I first met Sam Byringiro when I was living and working in Rwanda , East Africa. Three years later we remain close friends and colleagues and I have had the tremendous good fortune of watching his aspirations become a reality. After ten months of incredibly hard work, Sam has realized his dream of being admitted to the Johns Hopkins University PhD in Nursing Program! There are only an estimated five PhD-prepared nurses in Rwanda. The country and the region so desperately need Sam's energy, vision, enthusiasm, and passion for health and healing. 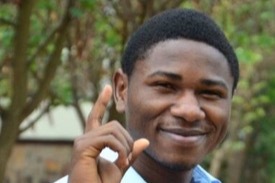 He has done the incredible and attained not only admission to one of the top three nursing programs in the world but also full funding of his tuition and a small stipend for living costs. But we need you to help raise his starting costs to get him to the US and get him started on the remarkable path he's created for himself. We hope to collect these funds by June 1st! Sam is the second oldest in a family of six children. 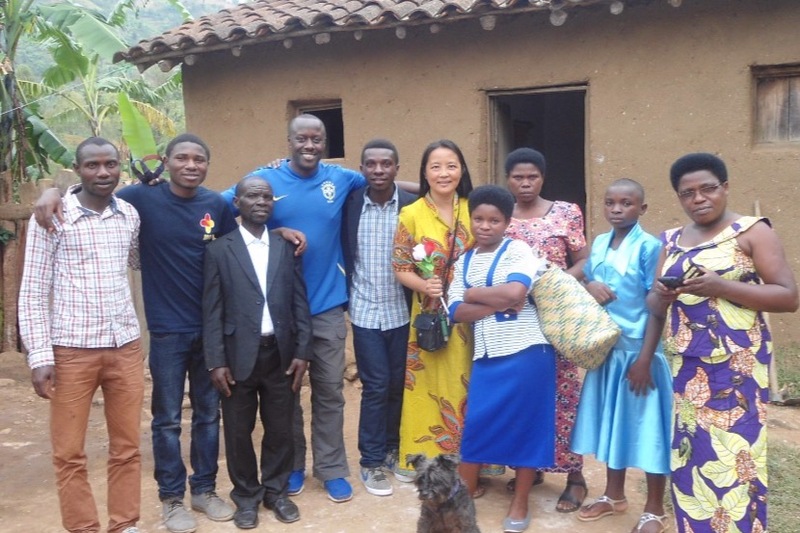 He was born in a rural province of western Rwanda; his family survives on subsistence agriculture. Sam was two years old during the 1994 genocide and has created inspiring possibilities for himself as the nation has healed and he has answered his calling to respond to the health needs of his fellow citizens. His father has always encouraged a commitment to studies and has sold much of their family's land in order to pay for school fees. 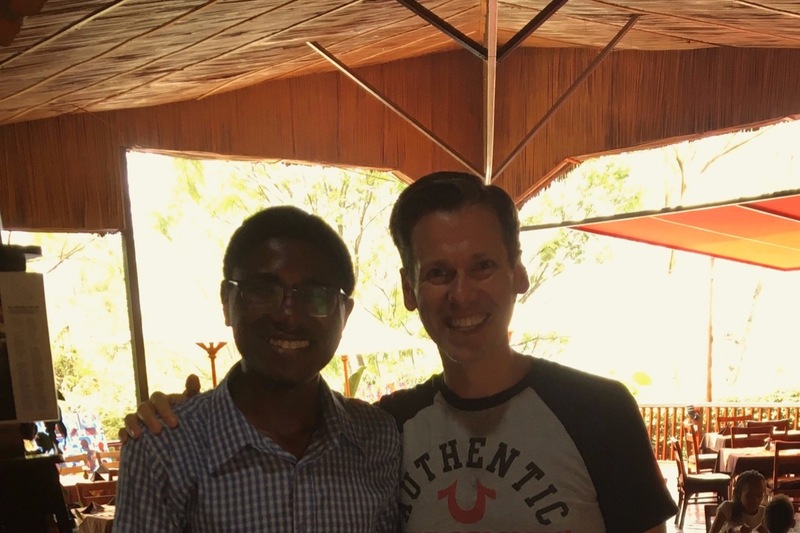 Sam was the valedictorian of his Bachelor's nursing class at the University of Rwanda and graduates this spring with a Master of Science in Global Health Delivery from the University of Global Health Equity in Kigali, Rwanda. He currently works for Partners in Health as a quality improvement advisor in the northern province. 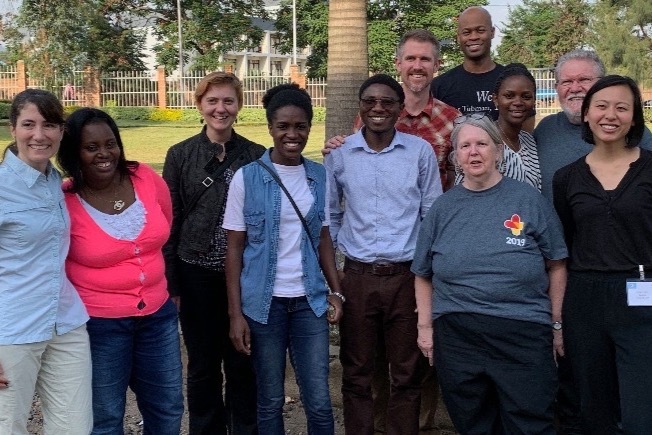 He has partnered with the international health workers of Team Heart, the Human Resources for Health Program, and the Global Health Media Project . Please help us achieve this goal and share widely with your networks. NO AMOUNT IS TOO SMALL! Sam, Michael, and myself are eternally indebted!